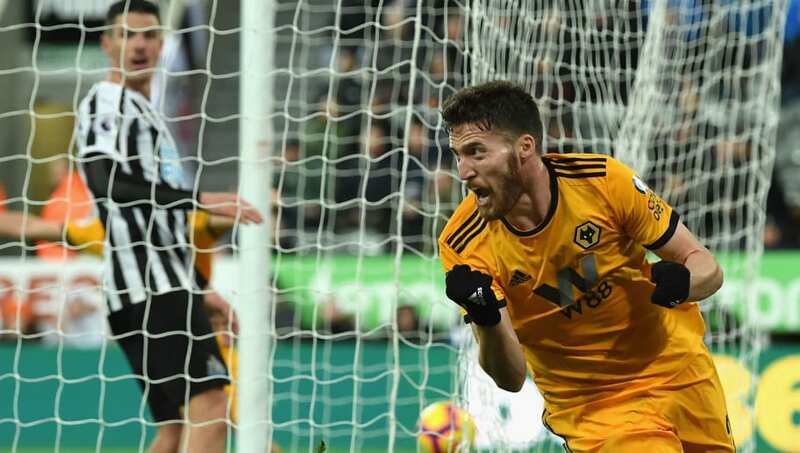 Wolverhampton Wanderers defender Matt Doherty has admitted that he feared he couldn't cut it in the Premier League at the start of the season following a rocky start to the campaign. The Republic of Ireland international have been one of the club's most important players as a full-back over the years and is expected to start for Nuno Espírito Santo's side against Manchester United on Saturday. But Doherty insists that things weren't that straightforward at the start of the season, claiming the step up from life in the Championship is bigger than most people imagine. "You go through little periods where you’re half-thinking: ‘I can’t play here,’" Doherty told The Guardian. "[The Premier League] is so quick. You’re just thinking: ‘This is sharp.’ You get the ball and someone is on you straight away. It’s a different level altogether. "People think the step-up is not that big but having done it, I can say it really is that big. I didn’t start the season that well. I had a few performances that weren’t great and I scored an own goal against Leicester. You start to think about things and question yourself. Your confidence isn’t the highest." Matt Doherty has been named in Mick McCarthy's first provisional @FAIreland squad for their @UEFAEURO Qualifying games against Gibraltar and Georgia. But Doherty claimed that the turning point for him came during a trip to West Ham, where Adama Traoré's last-minute strike secured the win for Wolves on matchday four. "The West Ham game was where something switched," he added. "I just played well and that gave me confidence. And I’ve just taken that forward. It’s like anything, once you get used to it, you start to get better. "I managed to get myself together but I guess I’m fortunate I got the time to prove myself. The squad isn’t huge, otherwise, I could have been taken out before I was able to play well. But there was nobody really to come into my position."